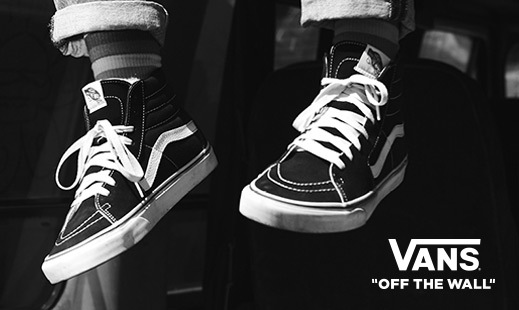 The iconic shoe brand that's impossible to unsee from skateboard culture. 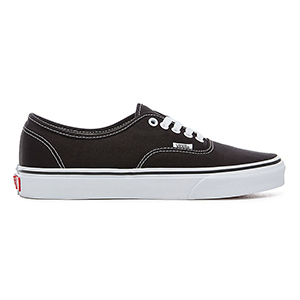 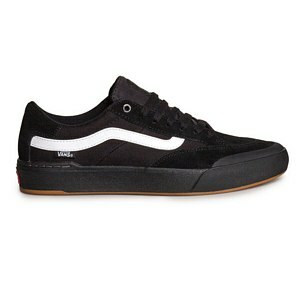 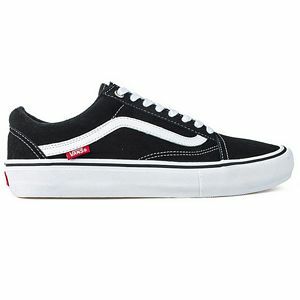 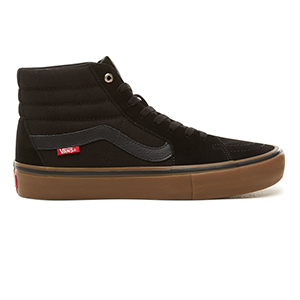 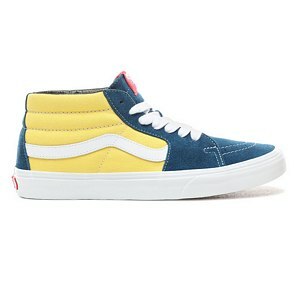 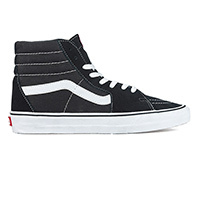 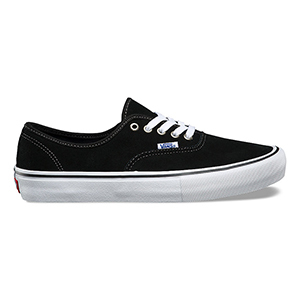 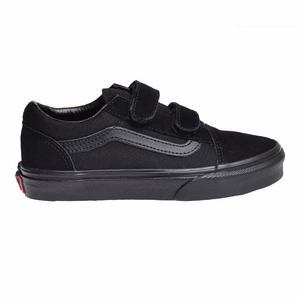 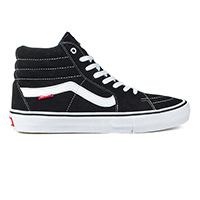 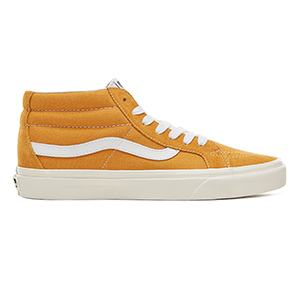 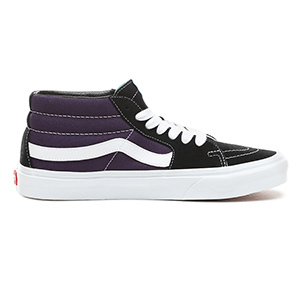 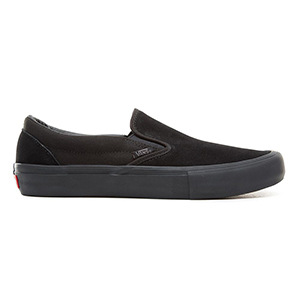 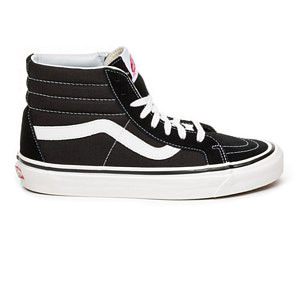 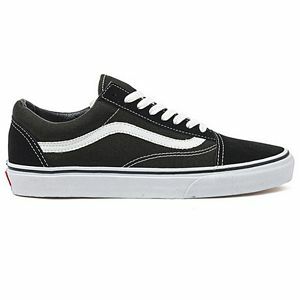 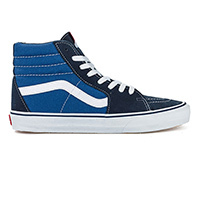 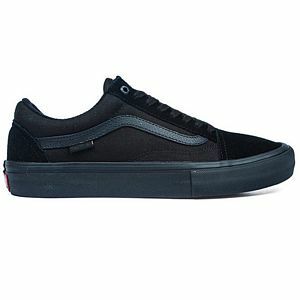 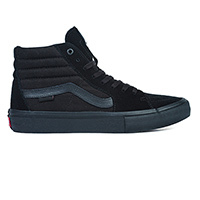 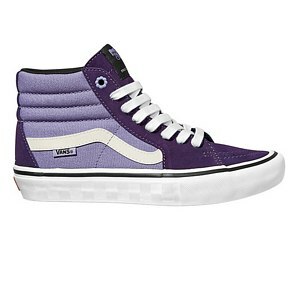 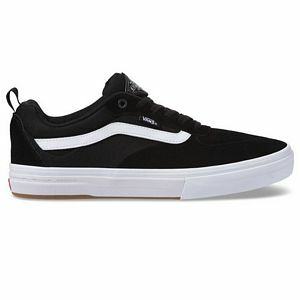 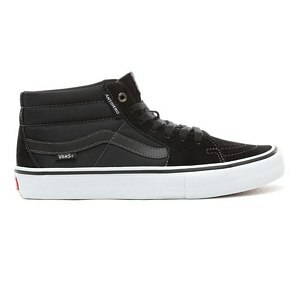 Vans is known from their Classics like the Era, Authentic, Slip On, Old Skool, Sk8 Hi, Sk8 mid and the Half Cab. 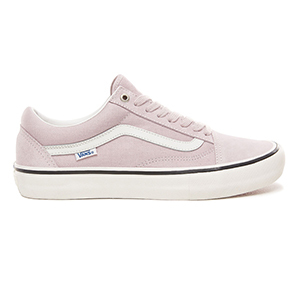 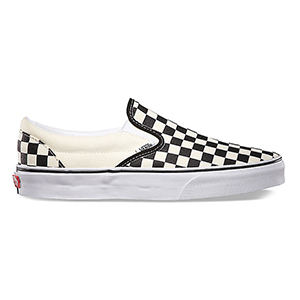 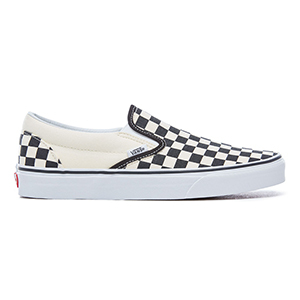 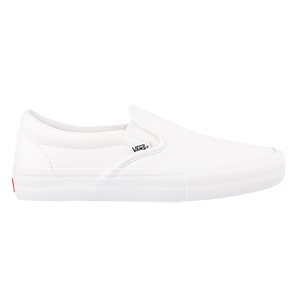 In addition to the Classics, Vans also makes the Pro line. 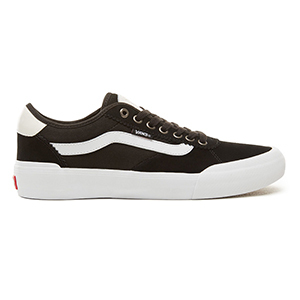 Hereby the iconic models are made from a more technical approach to make the shoes lighter and more wear-resistant. 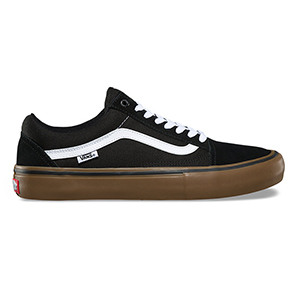 Perfect for skateboarding. 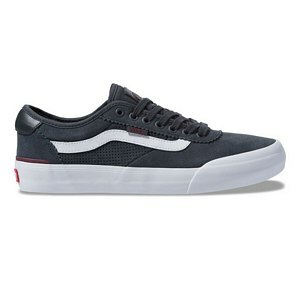 The Chima Ferguson and the AV are a good examples of this.